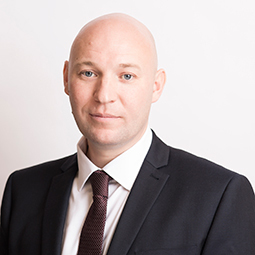 Wayne O’Connor is a Property Manager based in our Edinburgh office with responsibility for grounds management within our developments. He joined us in 2006 with qualifications in Landscape Management & Design from Oatridge College. He also has extensive practical experience from working in the landscaping industry. Outside of work he is involved in sports and family activities.